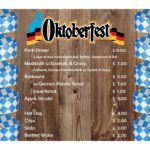 Celebrate our area’s German heritage at the 11th Annual Itasca Oktoberfest! This no admission event runs Friday, Sept. 7th and Saturday, Sept. 8th, on Orchard Street, in beautiful downtown Itasca. 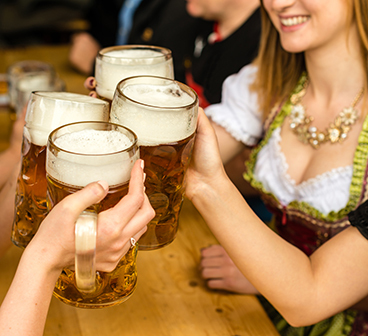 Enjoy plenty of German food, beer and music. Purchase German hats to benefit Itasca’s Walk-in Ministry and Food Pantry. Stretch your legs in the 5k Run/Walk on Saturday morning (Register here). And there’ll be a free Kids Korner, so you can bring the whole family! Once again, Catering with Elegance will provide all of the authentic German cuisine, from meatballs with spaetzle to bratwurst with sauerkraut! 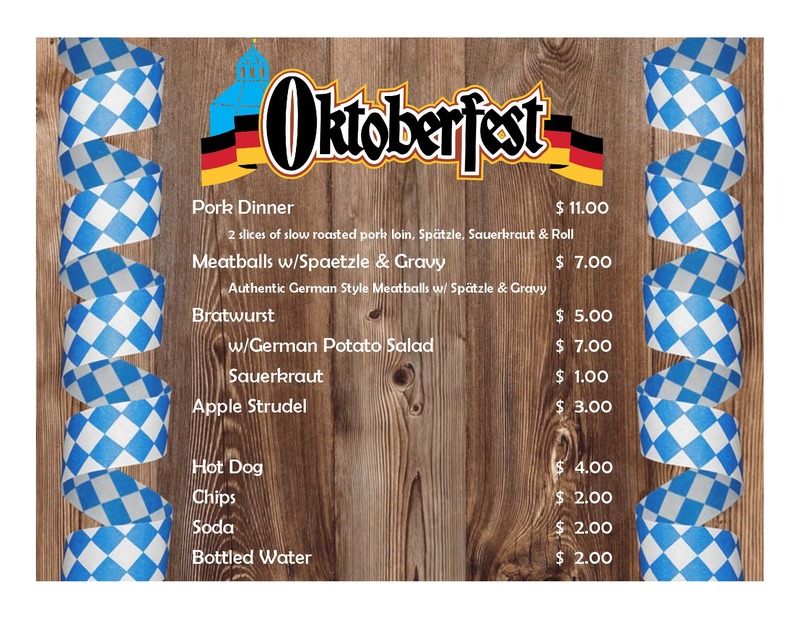 Take a look at our Oktoberfest Menu! Join us for a weekend of great food, traditional music, and gemutlichkeit!